The Owl is not too proud to admit that, while he is partial to the real Portuguese thing, he can succumb to the contents of a four litre cask on a chilly day while fishing. 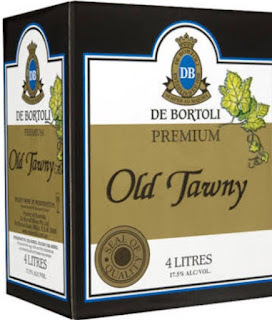 The De Bortoli Old Tawny slipped down surprisingly easily. It might not rate a point on his quality scale but there is a time and place for most wines. $18.80 at Dan's.